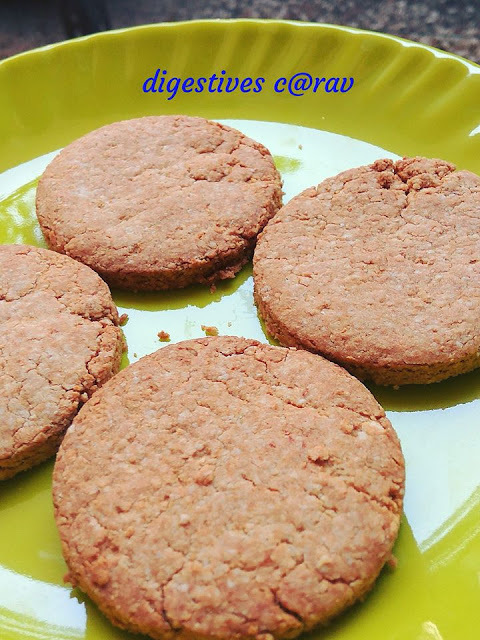 Here comes the best digestives cookie recipe that reflects your love for cookies. 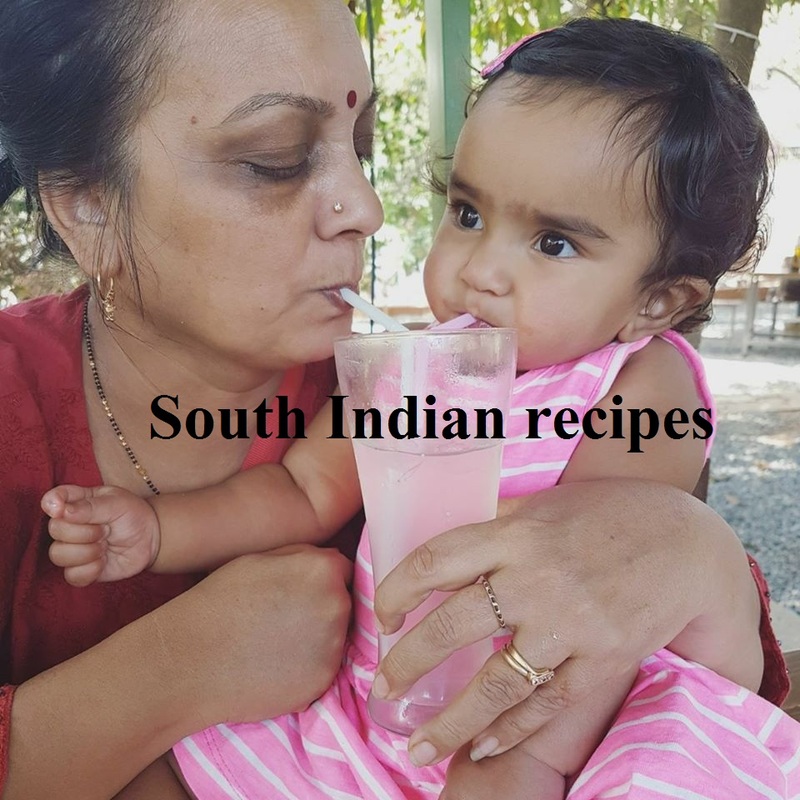 If you love cookies, that too homemade, this is the best recipe to try out. Digestives and a cup of tea! Wow! 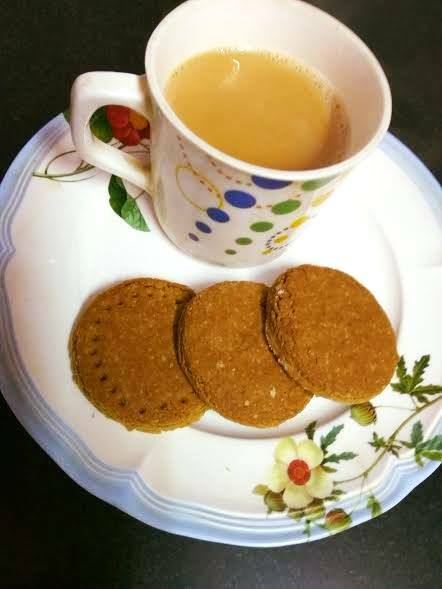 Your tea time cannot get yummier and healthier than this - at least for me, it is the best match. When I feel bored of cookies, I experiment with digestives. This time the digestive cookies I have come up with are the yummiest of my attempts - it's the best attempt ever. A cup of instant dum tea is all you need to enjoy this baked beauty. Happiness is baking healthful goodness for your loved ones. The feeling you get when you receive the best compliments from your family. 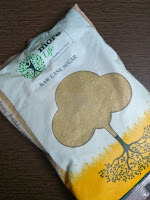 Happiness surely is your bhabhi and brother saying these cookies do not have a match, adding they do not feel like having the market junk now. I have tried digestives an umpteen number of times, experimenting here and there and making modifications every time. What makes these digestives special is the low amount of fat, subtle sweetness, and high fiber from oats and whole wheat bran. Absolutely crunchy and yummy. Digestives can't get yummier and healthier than this! Earlier, I have tried Nutrichoice digestives and Mcvities digestives. This time I wanted to include a good amount of bran since I love these fibrous, tiny bits to recreate my digestive cookie recipe Patanjali like. 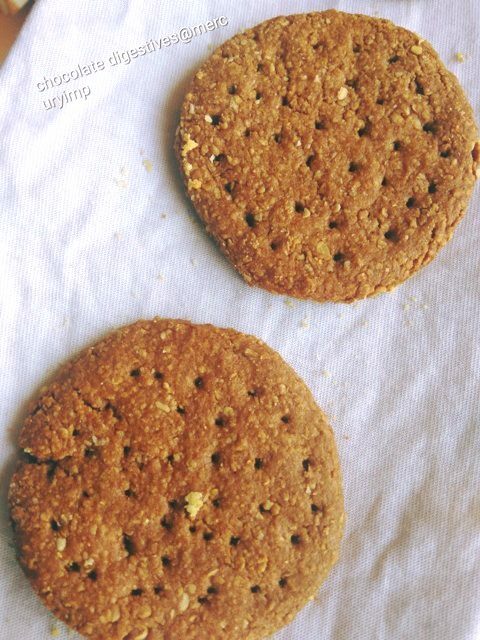 Do check out my weight loss digestives recipe for the health freak in you. 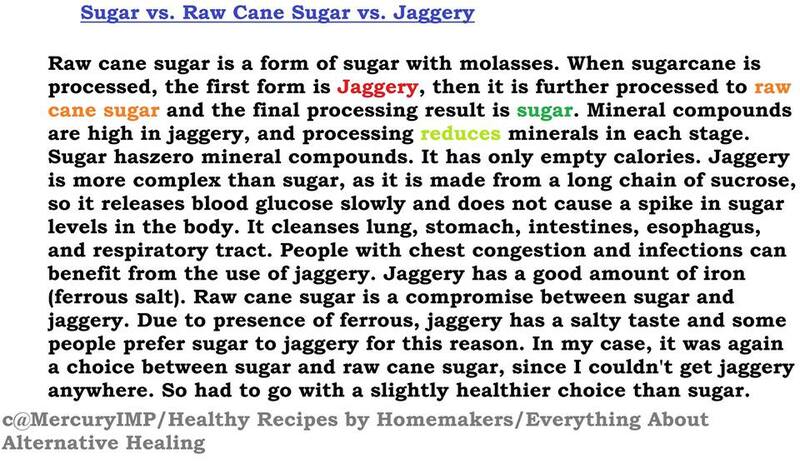 PS: This digestives cookie recipe is not for diabetic patients, as it uses a little amount of raw cane sugar and honey that have a high GI and can instantly cause blood sugar spike. I will come up with a diabetes-friendly digestives recipe soon. 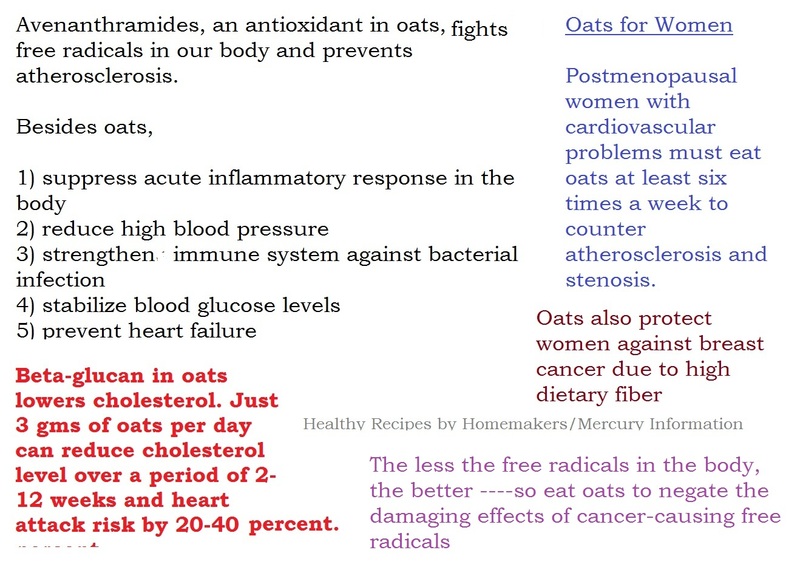 Well, if you are looking for ways to make oatmeal delicious, then this is the best way to feed oats to your little ones. 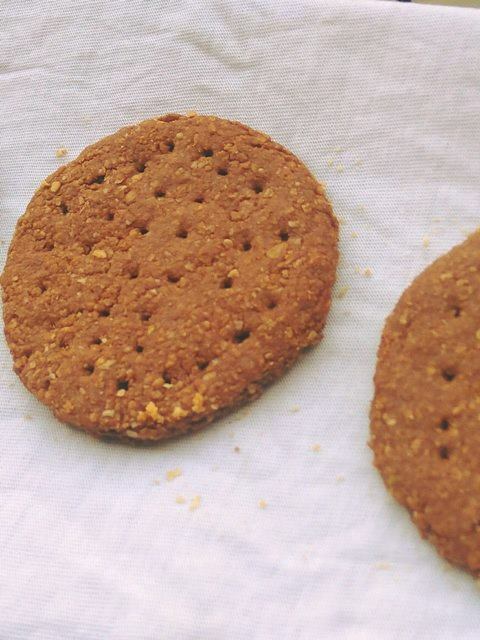 The chocolate digestives with oatmeal is a delicious way to feed fiber-rich oats to your tiny tots. 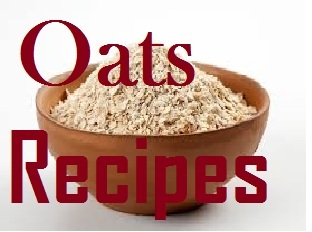 Take oats, whole wheat flour, bran, salt, and baking soda in a bowl. Sift well so that baking soda is evenly distributed. Here, I would like to inform that I am trying to bake digestives without any raising agents. Let me see if I get best results. 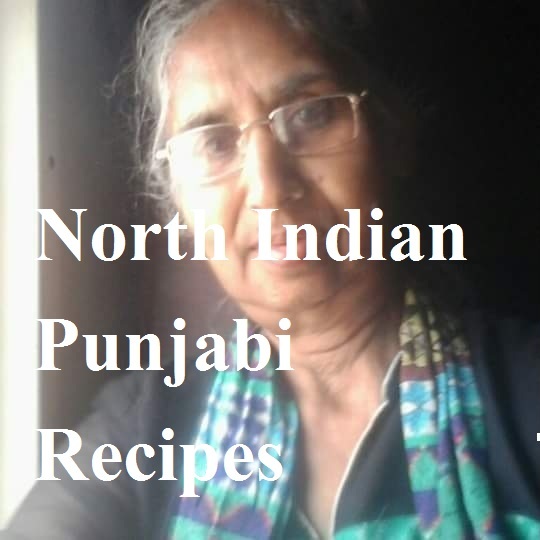 Take a separate small bowl (katori) and add milk and honey to it. Mix very well until honey is well mixed. 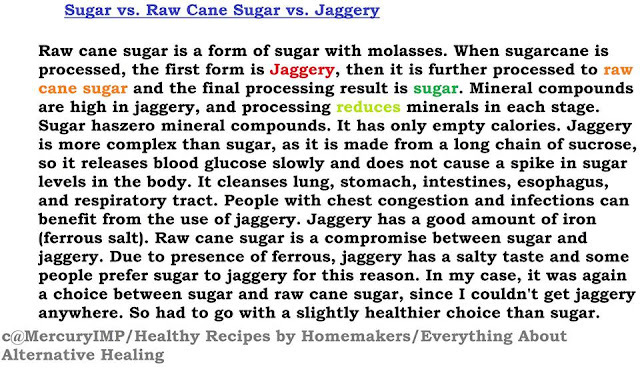 Throw in raw cane sugar, ghee, and olive oil. Rub with hands. Make sure you rub the flour really well. This will help add that extra crunch to the digestives. The flour should look like wet bread crumb mixture. Remember, it should not be dry. If it looks dry, you may add extra oil. I did not need that. Add the honey-milk mix to the flour. The flour mix may look a little sticky. But that's okay. Just gather the mixture and refrigerate for 20-30 mts. Preheat oven/mw convection to 170 degrees for 10mts. I have airfried the digestives. Preheat airfryer for 4 mts. Take out the cookie dough from the fridge and roll it out like a thick roti. Use a bangle or cookie cutter to cut shapes. Use a fork to make insertions in the cookies. Place the cookies on a baking tray at a distance from each other. Bake/airfry for 12 minutes or until the edges start to brown slightly. Remove the chocolate digestives from the oven when done and place on a cooling rack. 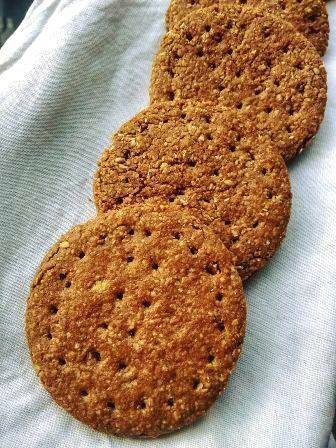 The best digestive cookies are ready- start munching these baked beauties with a cup of milk or tea. 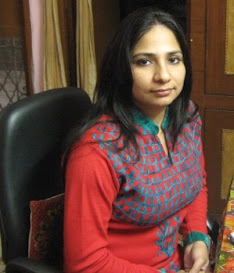 Have you tried out my instant OPOS tea or dum tea or masala chai - the 5-minute tea recipe? What makes these digestives different and special is the inclusion of bran and the honey-milk concoction. I feel this mix does the magic here. I am in love with these digestives and would love to grab one right away. What I love about these digestives is the subtle sweetness and crunch. 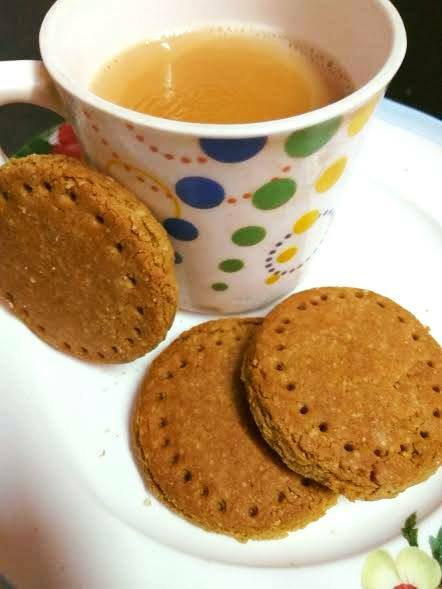 The tiny grainy bran is what makes munching on these oatmeal digestives a beautiful experience. Are you ready to experiment with the best digestive cookies? Trust me, you won't be disappointed. 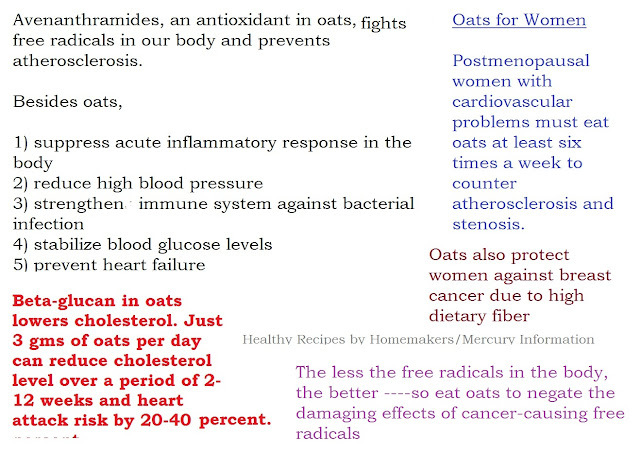 Yet another addition to your healthy oats bakes ! !